Spot Scanning Tech – Is It A Spot (step) Too Far? 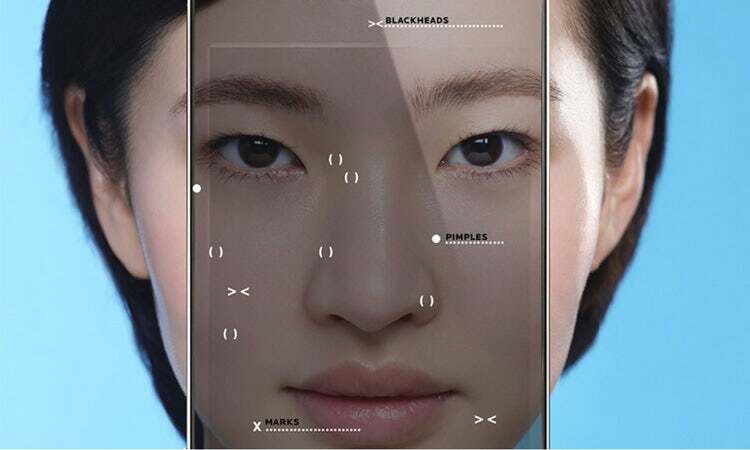 – Beauty City International Ltd.
L’Oréal skincare brand La Roche-Posay is launching the first spot-diagnosis tool engineered by artificial intelligence to provide skin diagnosis and recommendations for spot and acne-prone skin. The free Spotscan tool, available on Boots.com, contains extensive data sourced by dermatologists, including over 6,000 dermatologist patient photos of all ethnicities, sourced and graded by acne experts. Using an iPhone or Android device, Spotscan will take three images of the user’s condition. The user will receive their grade and a total count of the number of blackheads, inflammatory spots and brown marks left by spots. Following this the tool will educate with tailored skincare advice as well as La Roche-Posay product recommendations based on their skin type and grading. Where appropriate the tool will redirect patients with more serious acne to a specialist. The results can be saved as a screenshot and the tool re-visited at any time, allowing users to track their skin progress as they incorporate the Spotscan tool’s recommendations. So is the all innovative scanning technology a spot ( Step ) too far? Technology is great, we all love it and sometimes hate it, but one thing for sure is we can’t live without it. Certainly GEN Z can’t is this new technology not making everyone a tad too paranoid! We asked some of our GEN Z followers, who clearly think it is and they know what marks, pimples are coming through their skin, they don’t need to be reminded. Teenagers should not feel that a sudden or past skin breakout is an issue or a problem. This technology is just going to add to teenagers insecurities and the need to feel perfect. Previous Previous post: Finding The Right Advertising Platform For Your Business.